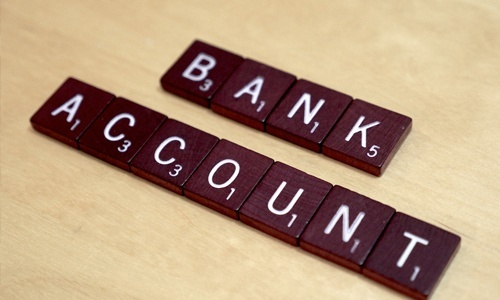 House bank accounts (HBAs) in SAP are often configured incorrectly during an implementation. This improper configuration causes problems later when additional sub modules such as Electronic Bank Statement (EBS), Cash Forecasting, and Check Reconciliation are brought into scope. In this article, we explore how house bank accounts connect to physical bank accounts, some key settings, and common pitfalls to avoid.